As a sponsor of the High Falls Film Festival and in honor of a milestone anniversary in filmmaking, Eastman Kodak Co. will present the Kodak 50th Anniversary of Super-8 Film Award to the winning treatment of a short film (max. length 5 minutes) by female filmmakers of all ages. The winner will receive an in-kind film grant of motion-picture film from Kodak (value $2,000). They may select their preferred film format – 16mm, 35mm, or Super-8). 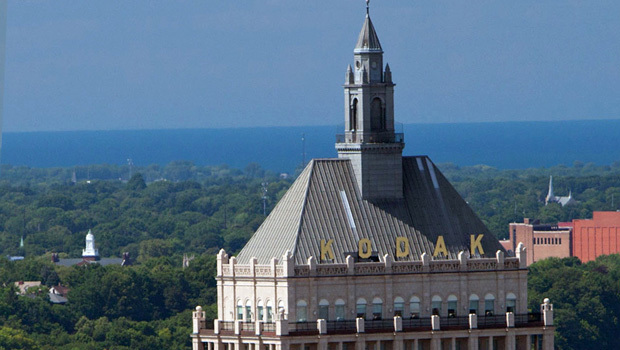 The award is being granted in honor of Kodak’s half century of Super-8 film (1965-2015). Submissions of short-film treatments (drafts of film scripts) are being accepted through Dec. 11, 2015 at highfallskodakcontest@gmail.com. The winner will be announced in January 2016.